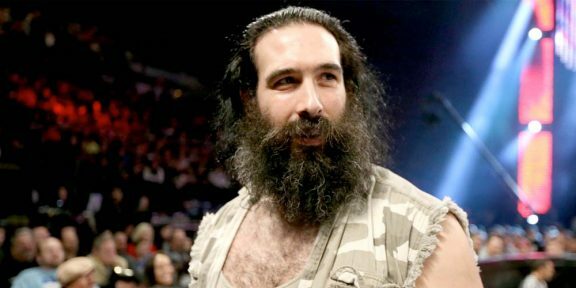 Luke Harper has undergone knee surgery and is expected to be out of action for several months. Harper suffered the injury last week during the Raw dark match when his leg buckled underneath him while throwing punches in the corner. 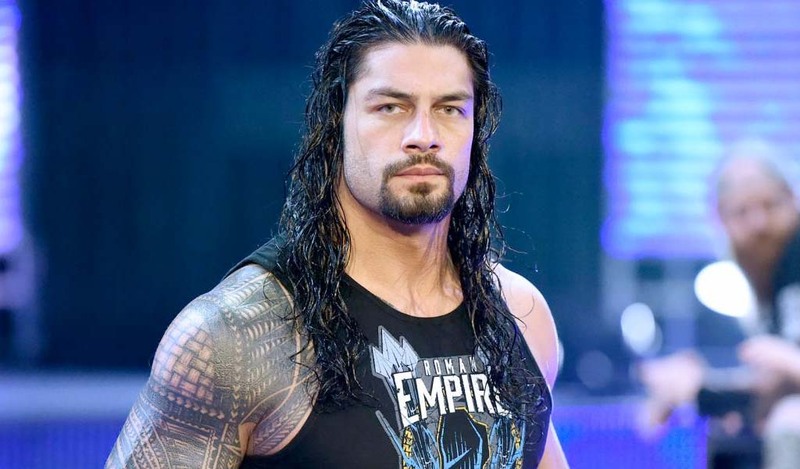 WWE has yet to acknowledge Harper’s injury and according to several rumors he has a torn ACL which puts him on a five to six month recovery time. 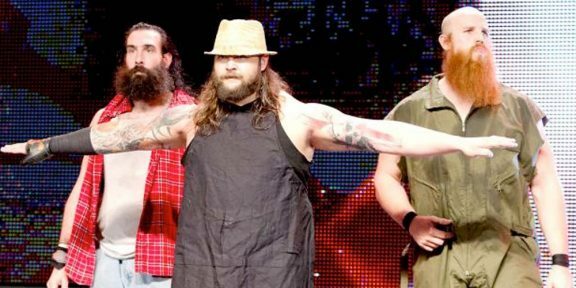 Bray Wyatt, Braun Strowman, and Erick Rowan were at the New York Stock Exchange yesterday and rang the bell to open trading however Harper was missing in action.